I spent a half hour in the Seattle Cancer Care Alliance MRI scanner yesterday, listening to the banging and the music, being still for the sake of a clear MRI image, and as for the sake of knowing again that God is God. I get nervous before an MRI scan, partly because it is the only time I feel like a cancer patient; and partly because I always wonder whether I can again lie absolutely still for 28 minutes. 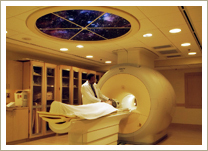 If you have never been in an MRI scanner, the banging has something to do with how the image is produced. The noise is varied in pitch, rhythm and volume, but always loud. So I am given ear plugs and head phones, along with a choice of music. At its maximum volume, the music is only background for the banging. 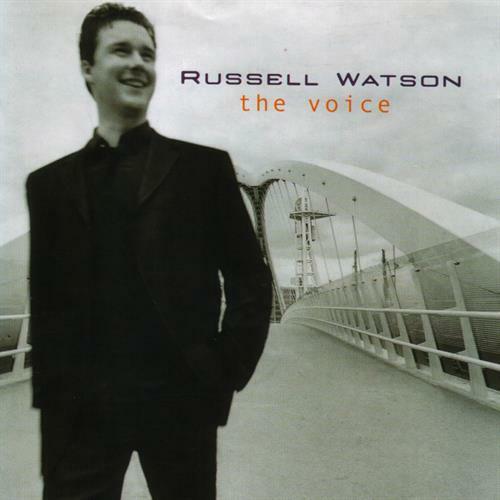 My music is always English tenor Russell Watson’s album, The Voice. I bring the CD with me to the scanning room, and the SCCA staff play it for me beginning with track 8 so that the album ends about a minute before the banging stops. “Bridge Over Troubled Water” and “Nessun Dorma!” are highlights. Yesterday I left my CD in Jinny’s book bag, and one of the SCCA staff tracked Jinny down in the coffee room to get it for me. Such kindness is typical at Seattle Cancer Care. I try to make my time in the MRI time with God. I think about people I care about, and ask God to be with them. I give thanks for kindnesses, and ask God to bless those who are kind. (Yesterday I asked God’s blessing for the woman who retrieved my CD.) I remember God’s kindness to give me life against great odds, and ask that God will help me fulfill my years on earth according to God’s purposes. Sometimes, to pass the time, I tell myself (or rather think to myself) the books of the Bible in order. I do this both forward and backward. Sometimes I think them in alphabetical order, forward and backward. Sometimes I say them in order, not by name, but by the number of chapters in each book. I taught myself to do this partly for the fun of it, and partly as an exercise in the content of the books. Together they give such an amazing picture of these sacred texts, this complex story from God. The exercise also reminds me which books I am least familiar with. And which words from God speak clearly to my soul. Yesterday I also had a particular question for God. If you read my last blog, called “My Fight with Jesus,” you know that I have been upset about God’s apparent lack of response to the financial needs of the school I work for, Union University of California. A few days before my MRI, a friend emailed me an article about Pittsburgh Theological Seminary, my alma mater, receiving a $20 million bequest. You can read about their good fortune at http://www.post-gazette.com/local/city/2015/01/28/Pittsburgh-Theological-Seminary-bequeathed-20-million/stories/201501280057. You are probably not surprised that I did not get a direct answer, though the banging and the singing did not interfere with the communication. Instead I got, surprisingly, a sense of peace and well being. Not only about my university, but also about my health and my length of days on this earth. Prior to my MRI, I was already sensing that my fight with Jesus was over. The fight seemed to become more and more artificial as my lifelong trust in the Lord re-emerged. I came out of the MRI with no new answers. I don’t know why Pittsburgh got the $20 million. I don’t know if I will succeed or fail as president of UUC. I don’t know if UUC will find the money it needs to survive. I don’t know for sure if I will live or die with the cancer that the MRI is imaging. But we walk by faith rather than by sight. 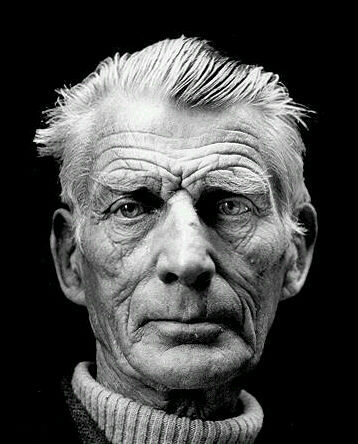 The judge of all the earth will do right. Today that seems good enough. I did get one old answer. The MRI image showed no cancer activity, the same as every image for the last 3 years. So happy your MRI is clear, Dale! I’ve had a few, and I always bring the Guess Who’s Greatest Hits cd. Keeps me from getting too claustrophobic. Go GOD once again! Now…. about that 20 million…..